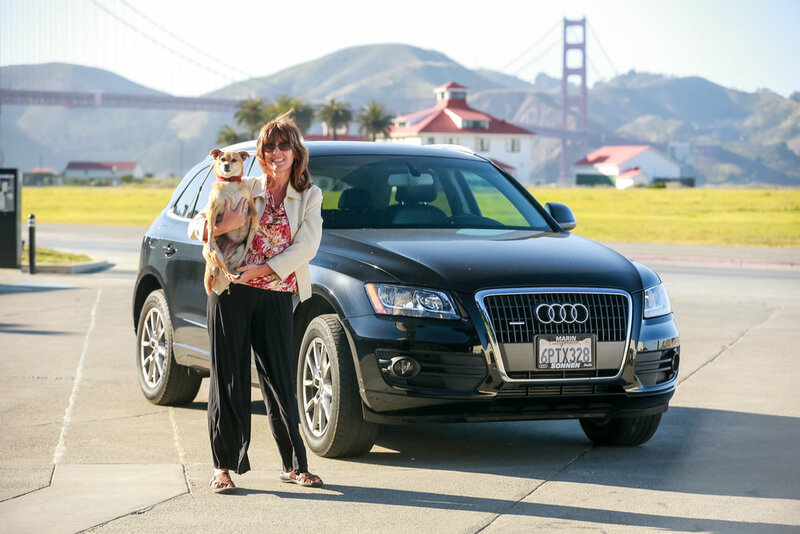 Before a single car was listed on the Turo marketplace, nearly a year was spent with insurance industry professionals to create a brand new insurance product to protect our car sharing customers. Today, Turo hosts in the US enjoy up to $1 million in liability coverage from a policy Turo purchases from Liberty Mutual. Guests automatically receive state minimum liability protection from Liberty Mutual when they book a car and can also upgrade their limits to 1 million dollars by choosing a premium protection plan.